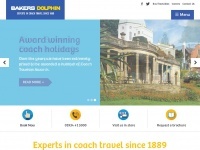 Coach travel across Europe from the UK. 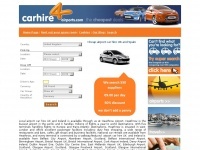 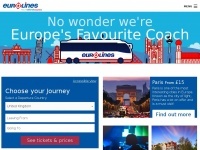 Cheap and flexible bus travel from London to Paris, Brussels, Amsterdam, Berlin, Ireland and beyond. 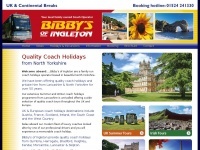 Travel55.co.uk - Coach Holi­days & Tours - Dis­count Holi­days - UK's ..
Bibbys.co.uk - Bibbys Qua­lity Coach Holi­days, Day Trips, UK ..
Alfatravel.co.uk - Coach Holi­days UK | Coach Holi­days in Euro­pe | Alfa ..
Carhire4airports.co.uk - Cheap air­port car hire - UK Spain Bar­celo­na Mala­ga ..